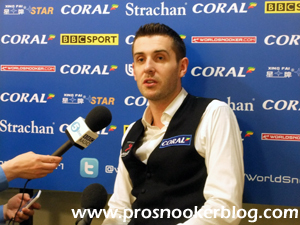 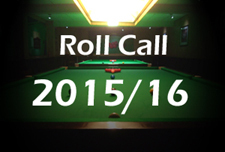 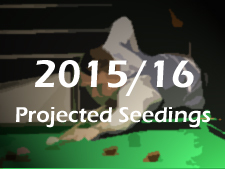 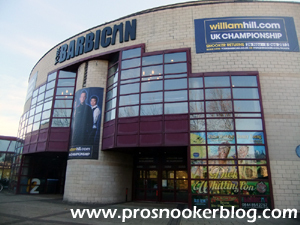 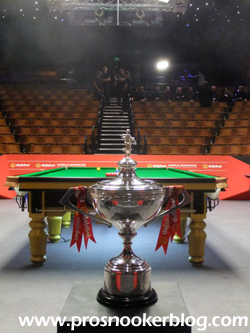 With professional snooker all but over for another year, it is time again to begin my mostly-annual series of ‘best of’ polls for you to vote in. 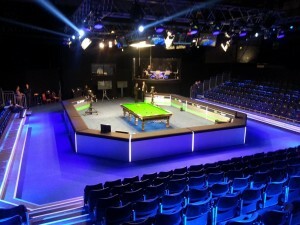 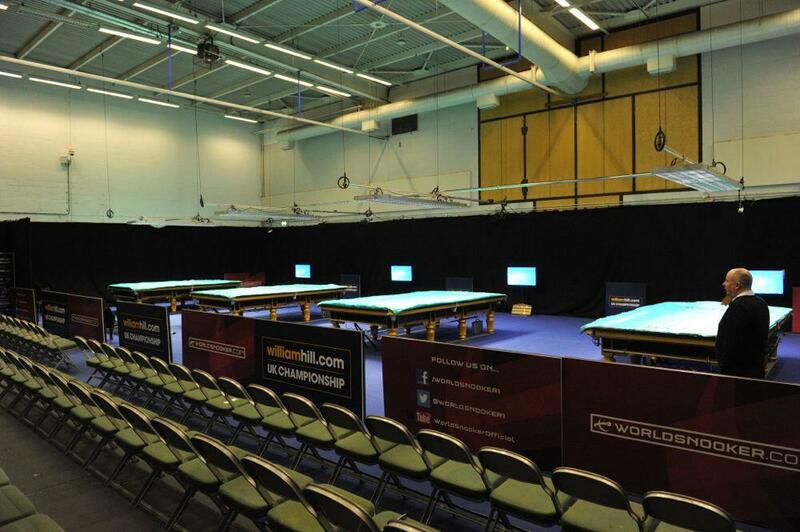 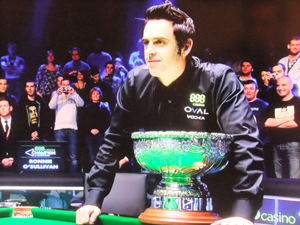 Snooker returns to terrestrial television this Monday for the first time since the World Championship, as we see the return of the invitational Champion of Champions event on ITV4. 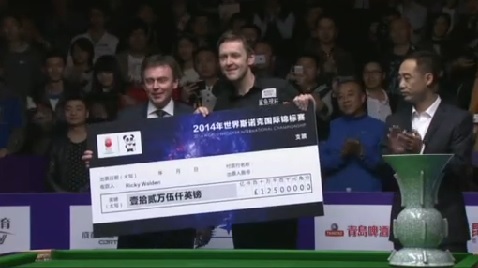 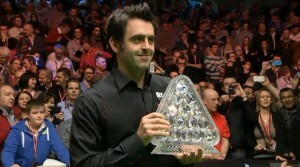 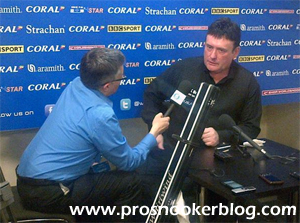 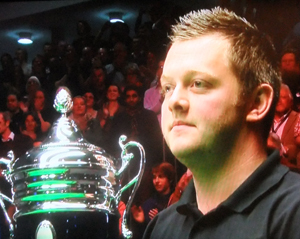 Ricky Walden has today defeated Mark Allen 10-7 to win the 2014 International Championship event in Chengdu. 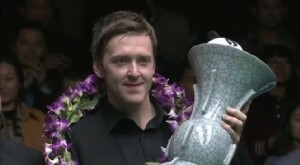 The triumph earns him the top prize of £125,000 and represents his third career ranking event success, all having come in China. 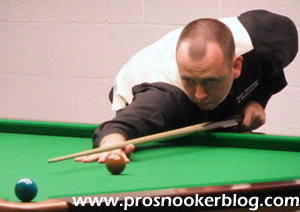 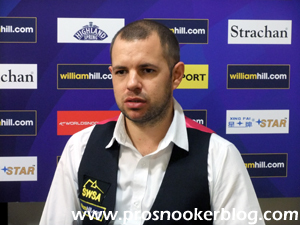 Down to four at the the International Championship in China, as today we saw the conclusion of the quarter-finals with victories for Mark Allen, Mark Williams, Ricky Walden and Robert Milkins.